Warranty on all products is 12 months from the date of purchase. 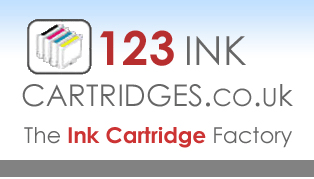 We can 100% guarantee that you will not have any need to use your warranty as the quality of all our cartridges is the best available and selected to avoid all problems. In the event of any issue these must be reported as soon as possible and the goods returned in a timely manner. This warranty is reasonable and not open for misuse and is at our discretion and may be withdrawn. Your statutory rights are not affected.